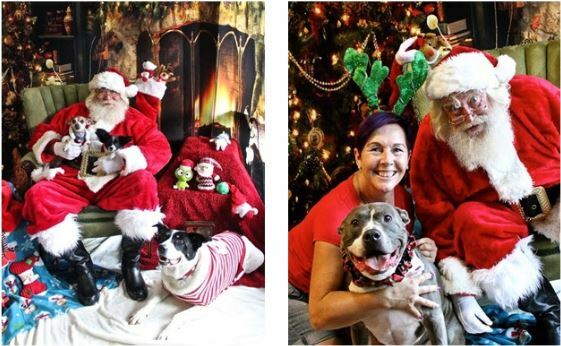 Bring your Dog for Pictures with Santa! Bring your dog and get a great photo with Santa. Doggie Christmas attire is welcome. All dogs must be on a leash and must be safe to handle. The picture will be emailed to you.